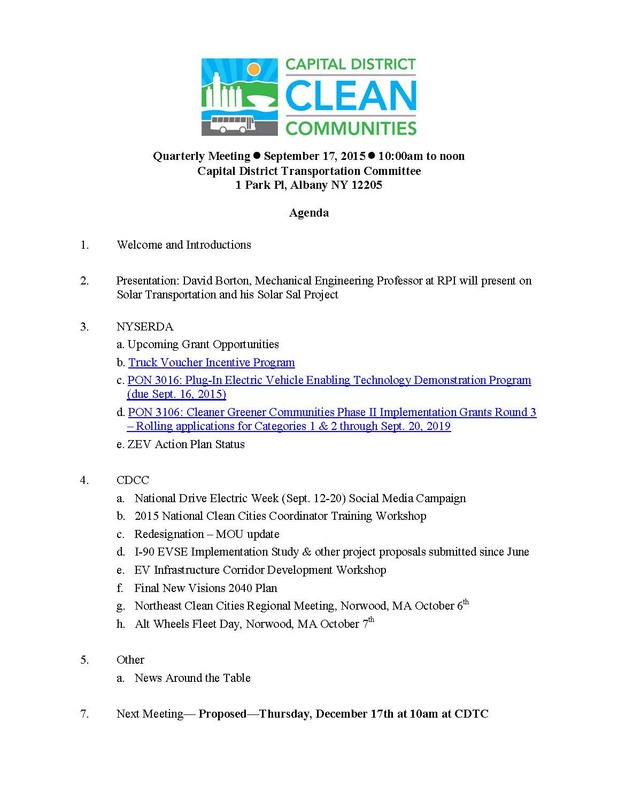 The next quarterly meeting of the Capital District Clean Communities Coalition is scheduled for Thursday, September 17th at 10am at the Capital District Transportation Committee’s office at 1 Park Place, Albany NY. 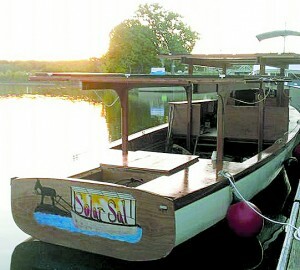 The featured presentation will be about the solar electric boat “Solar Sal.” Coffee and light refreshments will be served. Bring a friend!